This application completely filled in with Entry fee, check or money order payable to LPOA (please put team name and age division on check). 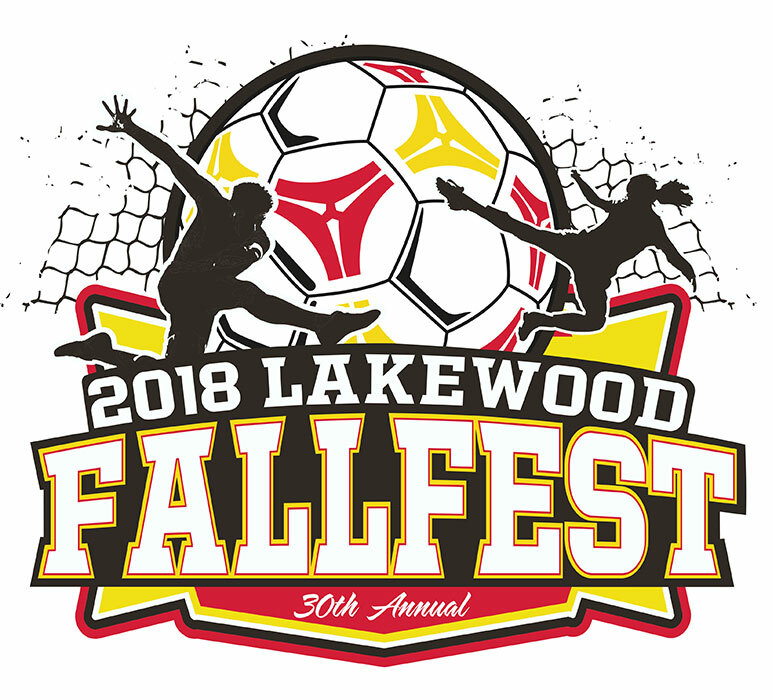 Entry Fees: U9 thru U10 $250.00, U11 thru U12 – $275.00, U13 – $350.00, U14 thru U19 – $375.00 A $25 late fee will be applied to any late entries if accepted. Please provide a good email as all communications will be done by EMAIL! Withdrawal from the tournament after October 12, 2018 will result in loss of entry fee. If tournament is rained out a 75% refund or tournament make-up dates will be established. If one day of tournament is played, there will be no refund and winners will be determined from the games played. Rain delays will be available at (501) 771-9973. At what hotel will you be staying? Should all information be sent to the coach or manager? Is there anything we should be aware of regarding your team’s entry?